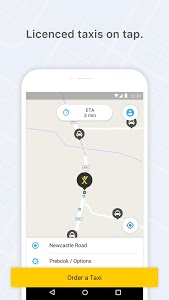 We’re always working to make your mytaxi experience the best it can possibly be. 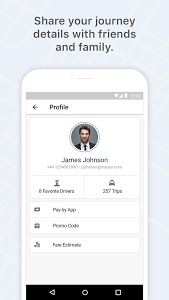 This update includes improvements to the stability and reliability of the app based on your feedback. 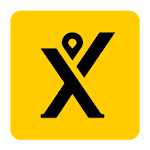 If you enjoy mytaxi, please leave us a review here. 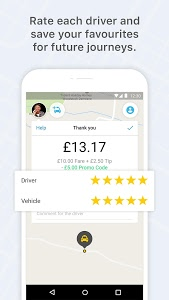 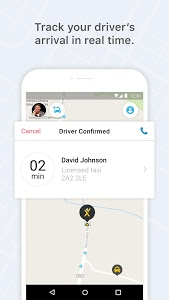 Similar to "mytaxi – Book fast & secure taxis with one tap"